Watching your favorite movies with family is fun and can bring your family closer together. However, the high cost of movie houses prevents families to go a see a movie together. 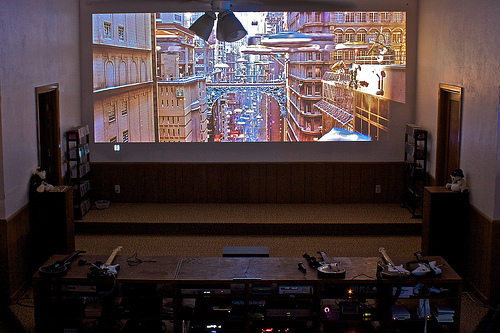 Instead, many of them opt to have their own 5.1 home theatre system. In this way, they can watch movie together whenever they want. In addition, they can watch the movie they like as often as they like as long as they still have the copy with them. Buying your home theater system can be costly. However, if you buy your home appliances after Christmas, year-end sale, overstock items, and more, you will most likely can buy a home theater at its modest price.